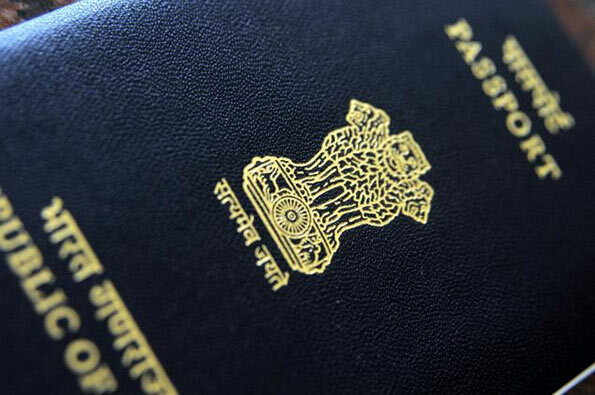 A Sri Lankan national who is also a former LTTE cadre was detained at the Pune international airport, India on Thursday morning for allegedly using a fake Indian passport in his bid to fly out of the country to Germany. Marimuthu Raju of Alangottai in Tamil Nadu (the name mentioned in his passport) was detained by the Intelligence Bureau (IB) officers manning the immigration counters at the airport before he could board a flight to Frankfurt in Germany. During sustained questioning, he told police that his real name was Suthan Suppiah (37). “He also informed us that he was a resident of Trinuvelli East in Jaffana, Sri Lanka,” the IB officers said. As per the officers, Suppiah became a member of the Liberation Tigers of Tamil Eelam (LTTE) in 2003 and worked as a sentry till 2005. “He had studied up to standard XI at a school in Jaffana itself. After quitting LTTE, he completed a two and three-wheeler mechanic and electric wiring course from an institute located in Sri Lanka before joining a mining company. He flew to Dubai in August 2010,” they said, adding that he worked with a super market in Dubai as a sales person to return to Sri Lanka in December 2014. In June 2015, he came to Chennai on a tourist visa and did not returned. “He stayed in Chennai at Valaser Vakum. During his stay here, he applied for job to many companies based in Europe and finally landed a job with a firm located in Germany,” the officers told TOI. However, instead of using his Sri Lankan passport, he took the help of one Ali in Chennai to make an Indian passport to fly to Germany. “He arrived in Pune on Wednesday and went to the airport during early hours of Thursday to catch a flight to Frankfurt. However, during inspection, IB officers became suspicious about his passport and detained him for questioning,” the officers said. A police officer said he will be deported to Sri Lanka. “We have decided to blacklist him instead of registering a complaint against him,” he said, Times of India reports. OMG! Please send him to Sri Lanka and he will be released.